A thinking man's summer blockbuster. 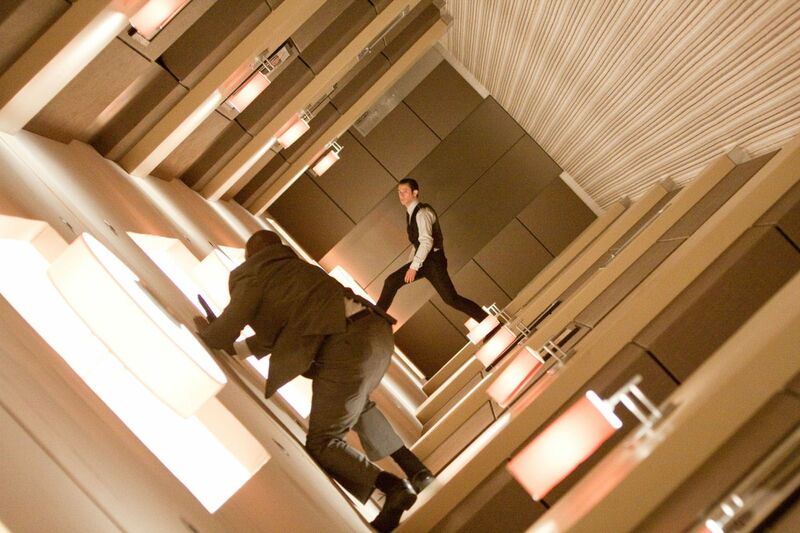 "Inception" will be hailed as Nolan's masterpiece for the foreseeable future. It's just amazing! Made for anyone and everyone who likes movies. Sure this movie has a very complex plot, but Nolan directs it with such fluidity that anyone should be able to grasp the concept.